The AIM Hallmarks Investment Fund is now open for applications. The closing date for the first round is 5 February 2016. 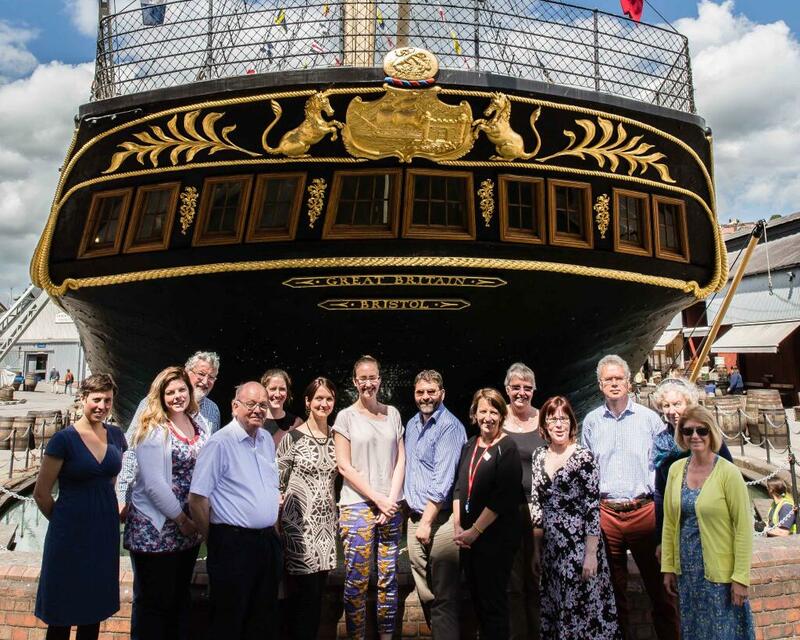 The fund is open to AIM member, Accredited (or working towards Accreditation) museums in England and will make investments of between £5000 and £15000 to help museums develop in line with the AIM Hallmarks. The investment fund is part of AIM’s Hallmarks and Investing in Independence programme which is funded by Arts Council England. 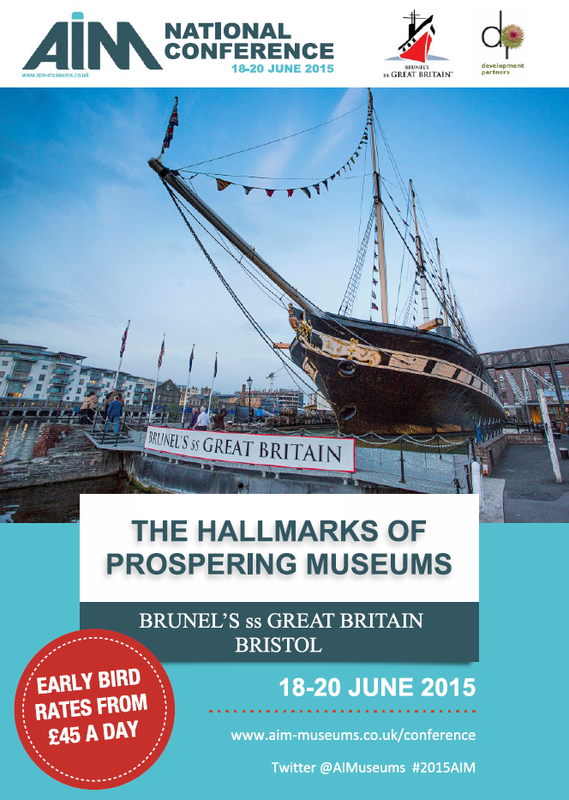 The programme also includes in-depth training programmes, which are also currently open for applications, online resources which will be developed over the next two years and a programme to support museum boards and trustees to be launched in 2016. Together these elements can help museums focus on the key issues which will help them prosper and thrive – as outlined in the Hallmarks. 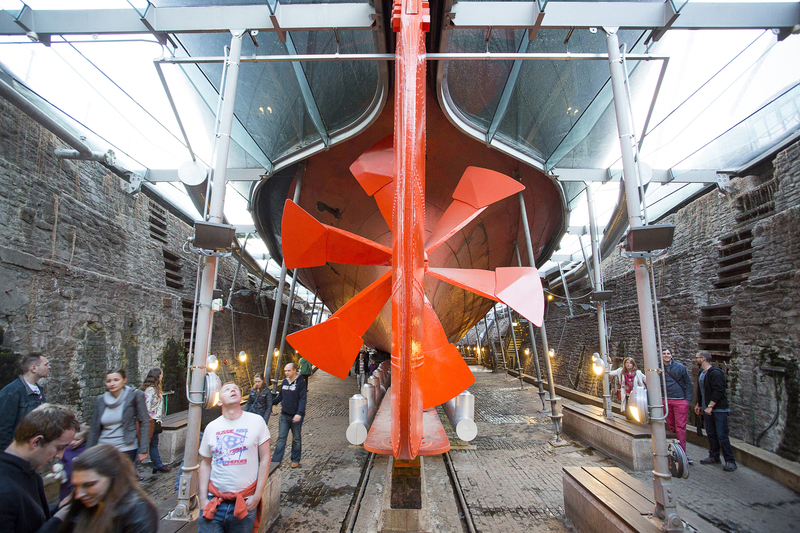 The Investment Fund will support museums to develop in any element of the Hallmarks: purpose; leadership and culture; governance; innovation and risk; awareness and networks, visitor focus, collections and finance. 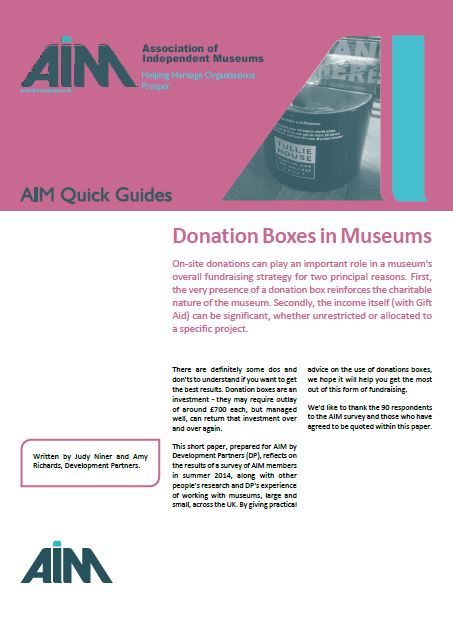 Work funded by an AIM Hallmarks Award must be demonstrably central to an applicant museum’s organisational development, and closely linked to the museum’s strategic plan. Museums must be able to show that the work undertaken using the grant could not have taken place without external support. We are keen to support projects which have the potential to offer helpful lessons to other museums and that are genuinely new for the applicant organisation. This might involve trialling approaches or ways of working which are either wholly new to the museum sector, or new to museums of a particular kind or size. Resourcing Scotland’s Heritage now has a new schedule of training programmes open for bookings. 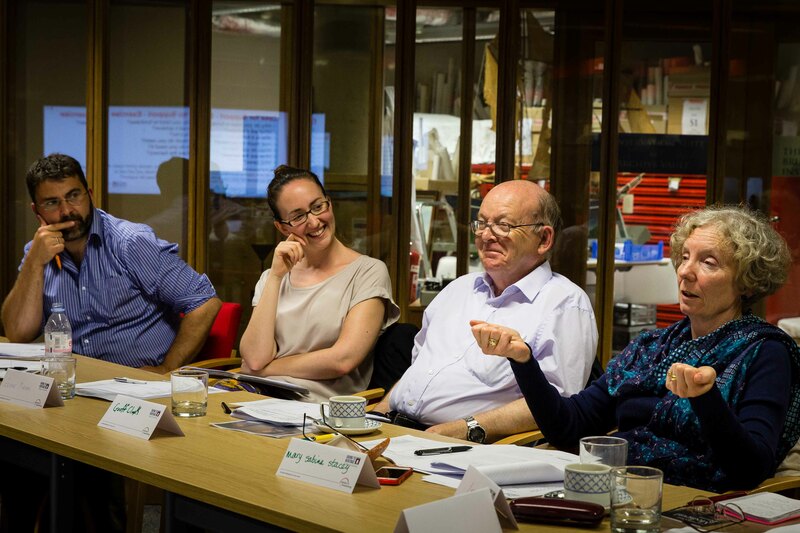 This one-day course will provide you with an understanding of the significance and usefulness of an income generation plan and will provide you with the tools to construct an effective strategy for your organisation. 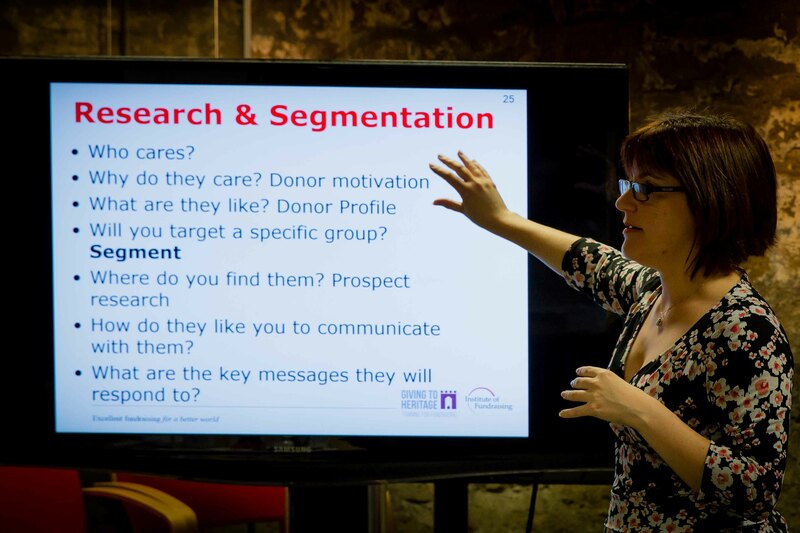 You will learn the principles of a fundraising model for heritage organisations and will begin to construct a strategy for your own organisation. 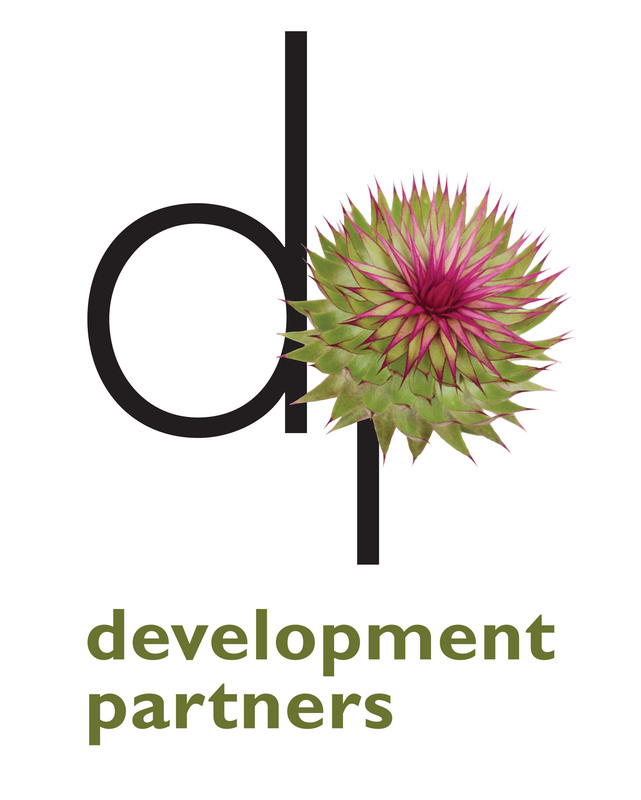 You will explore: researching and identifying appropriate sources of private income; developing proposals; ‘making the ask’; and maintaining relationships with donors, funders or sponsors. Tickets cost £25 for small to medium sized organisations and community organisations and £50 for larger charities and organisations. ‘In Focus: Trusts Research on a Shoestring’ and ‘In Focus: Applying to Trusts & Foundations’ are two sessions taking place on Saturday 28th March in Perth. ‘Trusts Research on a Shoestring’ will provide you not just with the essentials of trusts and foundations research, but some practical tips and strategies on where to start and what to look for, especially if you don’t have access to industry-standard, but often expensive, resources and subscriptions. Please note, we kindly ask that a maximum of two people attend from any organisation/group. Arts Council England has announced its Museum Resilience Fund of £10m p.a. for the next three years and invites applications from museums of all types and sizes across England. The Museum resilience fund addresses the priorities set out in our mission, Great art and culture for everyone, particularly linked to Goals 3 and 4 of our mission [see below]: supporting a step change for the museums sector by enabling museums to become more sustainable and resilient businesses. The deadline for applications is 6 November 2014 and decisions will be announced by March 2015.